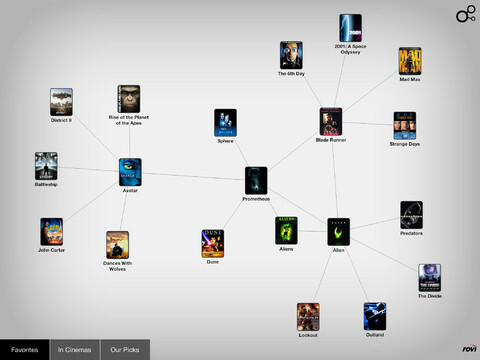 Spideo Instant Movie Discovery: helps you discover movies and TV shows that match your mood or taste. You get personalized recommendations based on your viewing history. 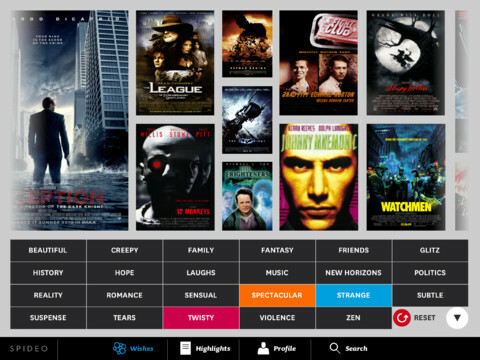 Discovr Movies: a beautiful application that saves you time finding new movies to watch. It brings you an interactive experience and has thousands movies for you to go through. Showyou: not a fan of movies? Maybe you love sites such as YouTube or Vimeo. 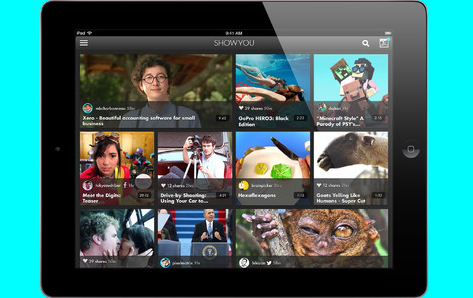 This application helps you find the best videos on the web. 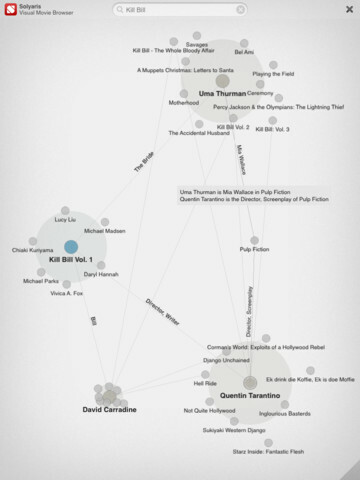 Solyaris: a visual movie browser to find and discover films, actors, directors, and explore their connections. It includes movie trailers too. MovieQuest: have no idea what to watch? This application provides you with best movies by year, genre, theme, and other top lists. What are your favorite movie discovery apps?